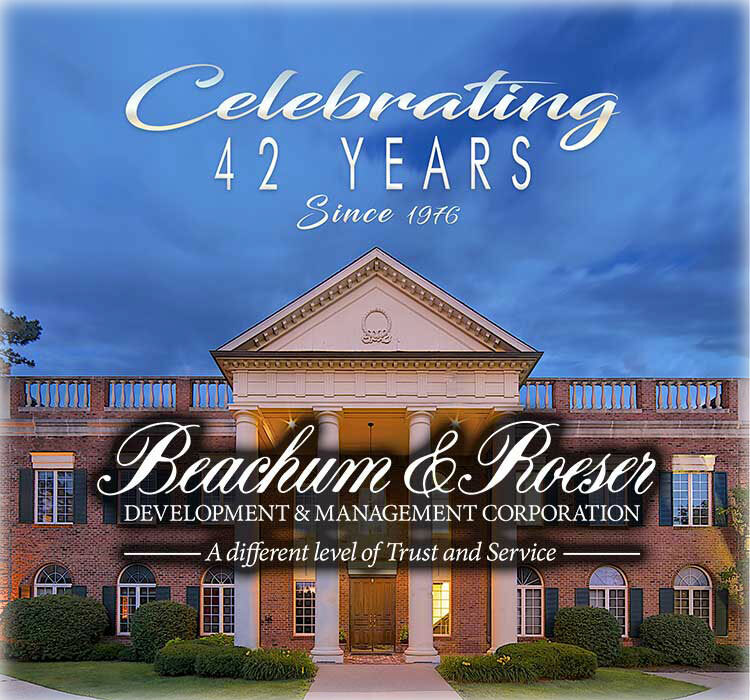 Since 1976, Beachum & Roeser has built and managed elegant, professional office space for lease in the metro Detroit area. We have built nearly 50 buildings, encompassing 1 million sq. ft. of space. We manage our own buildings as well as properties owned by others with that special Beachum & Roeser attention to detail. Our properties are located in the most prestigious suburban areas, with easy access and wonderful amenities. We look forward to talking with you about your office space or property management needs. 3,000 Sq. Ft. and 5,330 Sq. Ft.
Suite 230 - 2,430 Sq. Ft.
Beachum & Roeser prides itself on the great feedback we receive from our tenants. Let us put our 40 years of property management experience to work for you. We offer turnkey solutions to manage your buildings. Click to learn more about our services. "I interviewed several property managers for the Munk Professional Center. I am extremely satisfied with my decision to select Beachum & Roeser. They are professional, quick to respond and they put the client first. I highly recommend Beachum & Roeser and look forward to a long relationship with them." We are celebrating 42 years in business, building and managing Class A office buildings and offering office space for lease in metropolitan Detroit.